The pharmaceutical industry is increasingly turning to Adaptive Trials in an attempt to improve efficiency and enhance decision making. 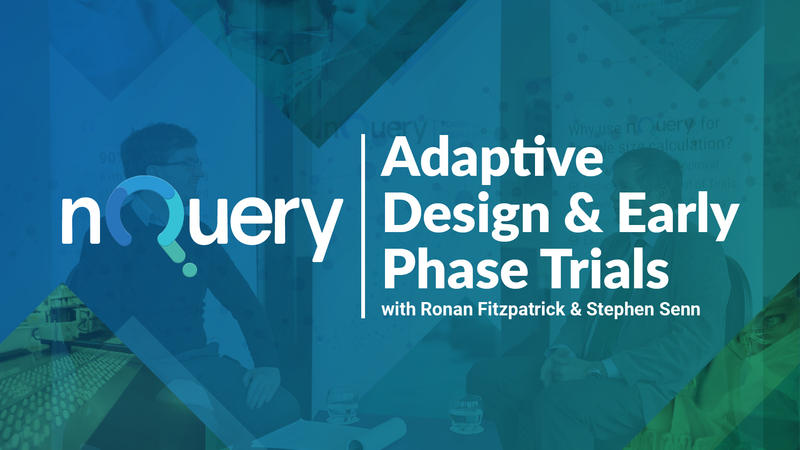 See the top 5 reasons why researchers are using nQuery sample size software for adaptive clinical trial design. The FDA defines an adaptive clinical trial design as “a clinical trial design that allows for prospectively planned modifications to one or more aspects of the design based on accumulating data from subjects in the trial.” Adaptive clinical trials build in a methodical examination of data to allow interim adjustments in the study design, which leads to updating the trial with new information that would not of been possible at the static planning stage. The FDA are encouraging sponsors to use adaptive clinical trials as a tool to reduce the risk and costs of a trial, while reducing the time it takes new drugs to reach patients - all while upholding strict standards. 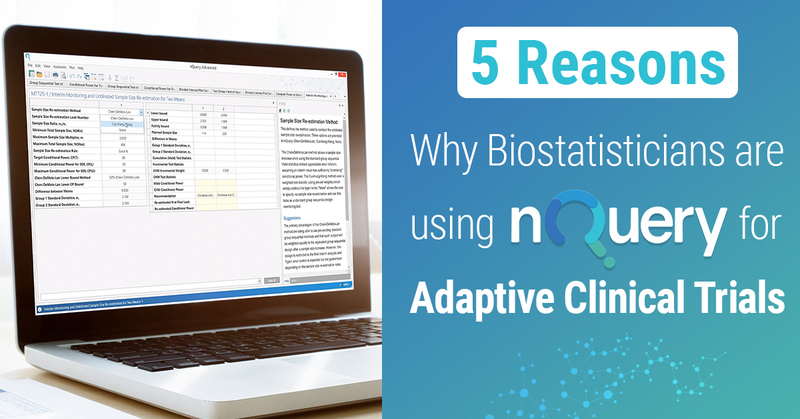 Let's quickly look at 5 Reasons why Biostatisticians are using nQuery for adaptive clinical trials. In some cases, an adaptive design can provide a greater chance to detect a true drug effect (i.e., greater statistical power) than a comparable non-adaptive design. Adaptive designs can provide many ethical advantages over a non-adaptive design. Such as early termination of trials once it becomes clear that a trial is unlikely to demonstrate effectiveness, thereby minimizing risk to participants. This also provides participants with the opportunity to explore more promising therapeutic alternatives. An adaptive design can make it possible to answer broader questions that would not be achievable if it were a non-adaptive design. 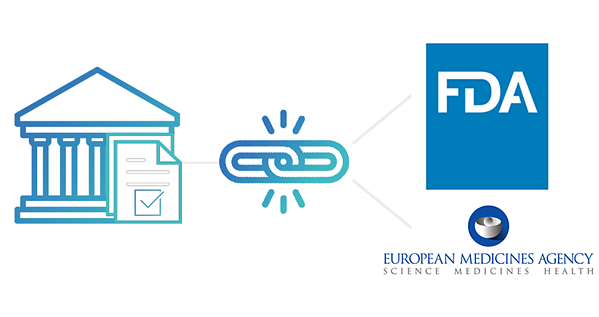 For example, using an adaptive enrichment design may provide sponsors with the ability to demonstrate effectiveness in either a given population of patients or a targeted subgroup of that population. If this were applied to a non-adaptive design, it may require unfeasibly large sample sizes. An adaptive clinical trial design may also result in an improved understanding of the effect of the experimental treatment. For example, a design with adaptive dose selection may yield better estimates of the dose-response relationship which may also lead to more efficient subsequent trials. Committing to a trial that allows planned design modifications based on accumulating information may be more attractive to sponsors. Patients may favour enrolling in an adaptive design clinical trial over a traditional trial that uses response-adaptive randomization because these trials can increase the probability that subjects will be assigned to the more effective treatment. 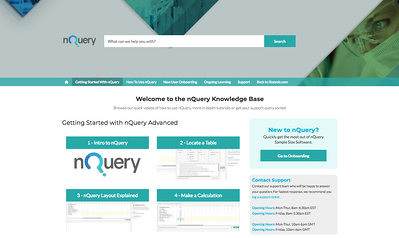 An intuitive and easy to use package that is trusted by 1000’s of researchers all over the world, nQuery is known for its user friendly sample size tables. Most organizations that are involved in clinical studies have active nQuery users. This is why researchers are happy to easily add the nQuery adaptive clinical trial design sample size module to their toolkit. Smooth IT integration aside, researchers often require buy-in from non statistical executives at various review boards. 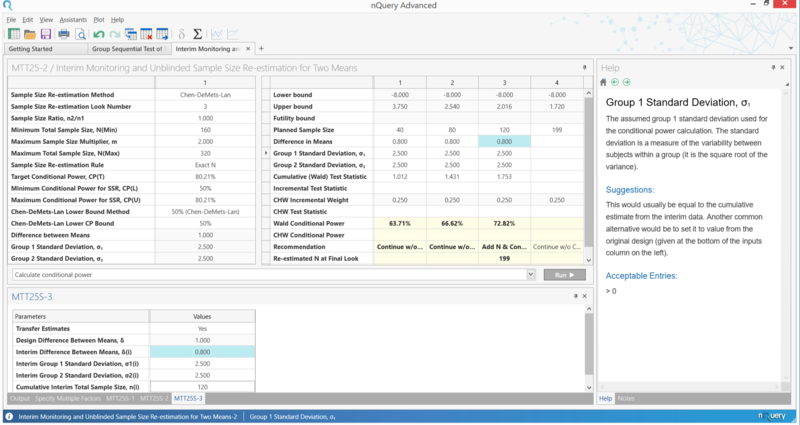 In nQuery, Researchers can demonstrate complex calculations to non-stat execs through easy to understand interface, reporting and plotting tools. nQuery's ease of use is also beneficial for quickly demonstrating findings to fellow statistical experts. While planning a trial, if the sample size can be reduced without undermining validity of results, then the cost can confidently be reduced. 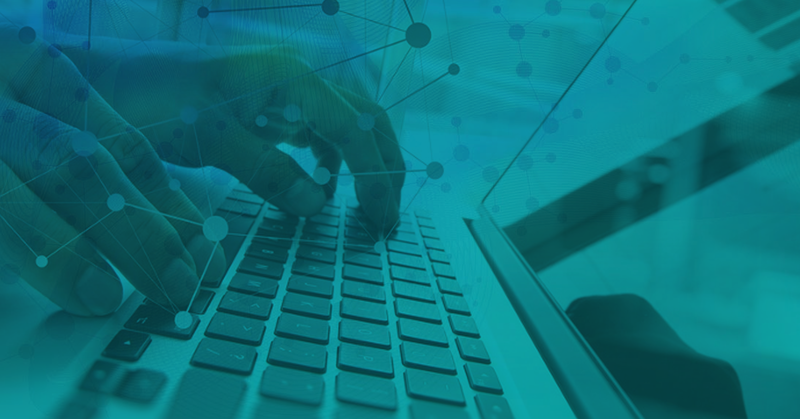 Likewise, compared with expensive trial design tools or generic statistical platforms, nQuery offers true ROI and is the most cost effective software on the market. With close to 1000 sample size procedures, nQuery provides sample size solutions for innovative designs spanning classical, Bayesian analysis and adaptive clinical trials. 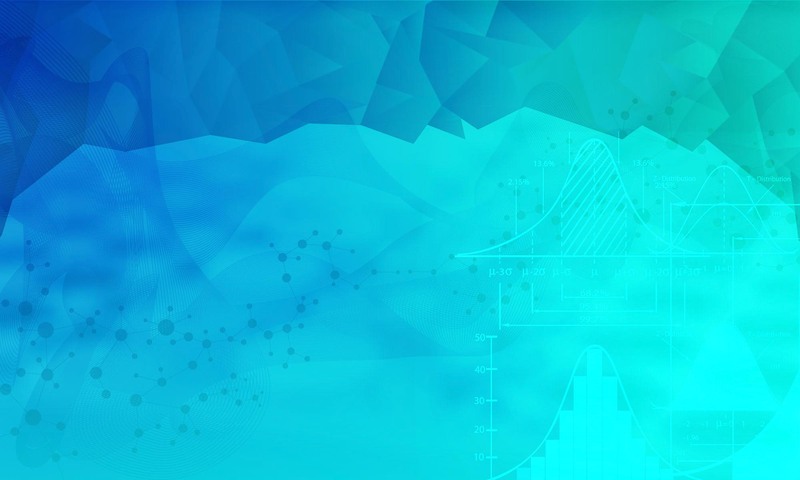 While statistical innovation groups or experts within organizations are already using R and SAS procs to do sophisticated calculations like sample size re-estimation they will normally need a QC process if they are rolled out to other users throughout the org. nQuery is a fully validated package and you can be certain with the results and calculations you make. Of course this will also allow your Biostatisticians to save valuable time to use on other tasks. 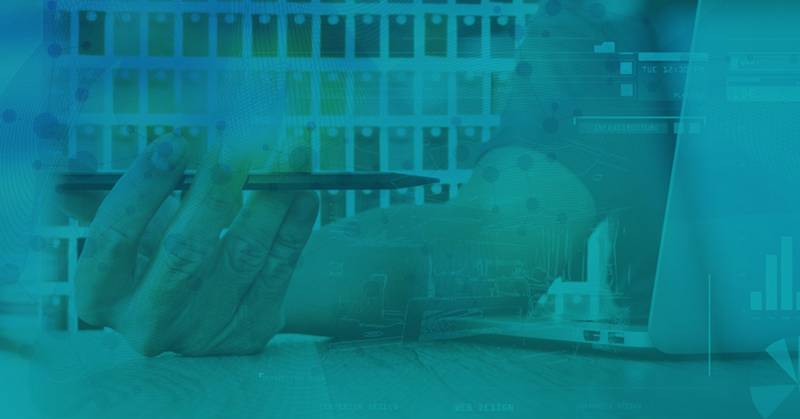 nQuery provides ongoing training in the underlying concepts that are driving innovative methods of sample size determination. Expert training has been delivered to 1000’s of Biostatisticians and we know how to make sure users get the most out of our training sessions. Our training can also be tailored to your needs. We offer certified sample size training that deals with a range of tactics and sample size estimation solutions for biostatisticians. 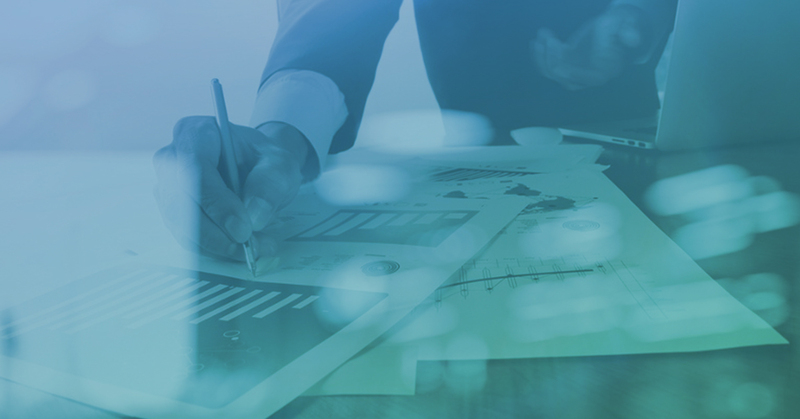 While we usually provide more advanced training we can also provide refresher training such as guided training on the 5 essential steps to calculate sample size. 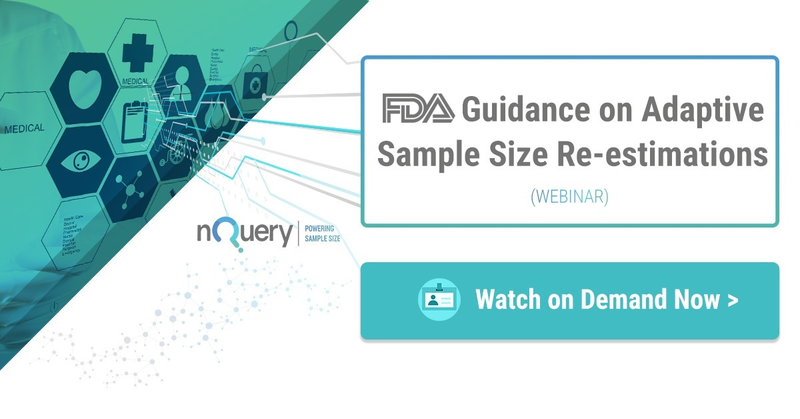 We recently hosted a webinar examining FDA Guidance on Adaptive Sample Size Re-estimation. You can watch this webinar on demand by clicking the image below.